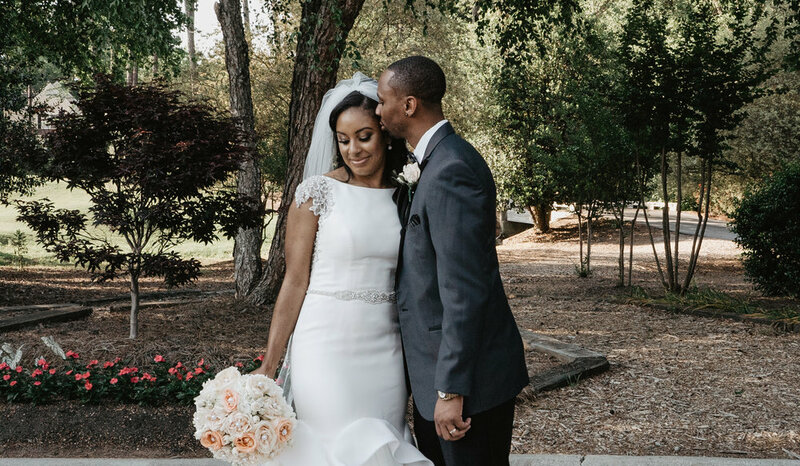 Sydney and Tyler were wed at Prestonwood Country Club in Cary, NC this past April. These two are a couple for the books! Their vows are relationship goals and their parent dances are going to blow you away (just wait for the full video!). This teaser film features only half of Tyler's amazing vows and I can't wait to show you both of theirs!